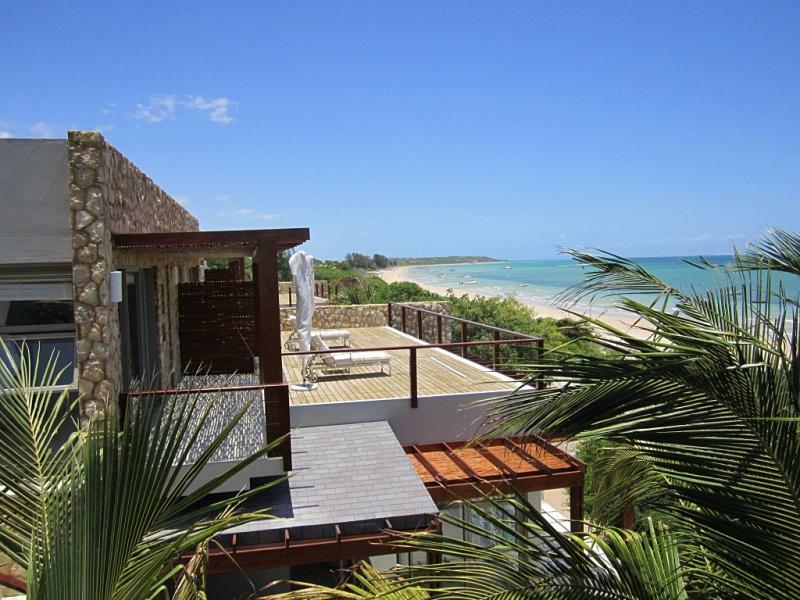 Enjoy 2 nights on the mainland of Mozambique and then pop over to Bazaruto Archipelago for a 5 night beach island holiday. This package includes the boat transfer between Vilanculos and Bazaruto Island. 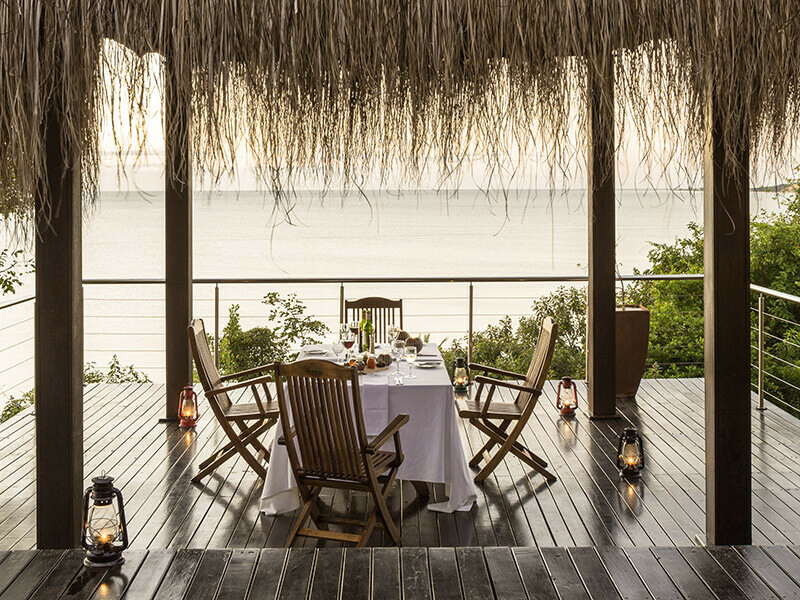 Bahia Mar is perfectly located for you to mingle and experience the local culture of Vilanculos and enjoy white palm fringed beaches on the mainland of Mozambique. 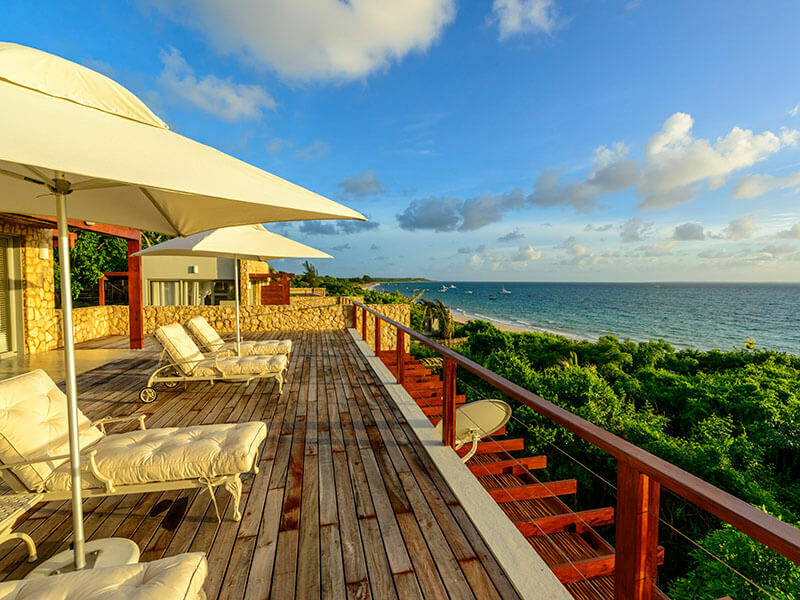 After your amazing stay at Bahia and this top Vilanculos accommodation – escape to your luxury Beach Villa at Anantara Bazaruto Island Resort and be dazzled by uninterrupted views of sunsets and the beautiful blue sea. An amazing Bazaruto Archipelago holiday package for 2019.